DKNY was founded by Donna Karen in 1984. She wanted to create affordable fast fashion for the younger generation. Today DKNY offers their eclectic fun style to people of all ages around the world. 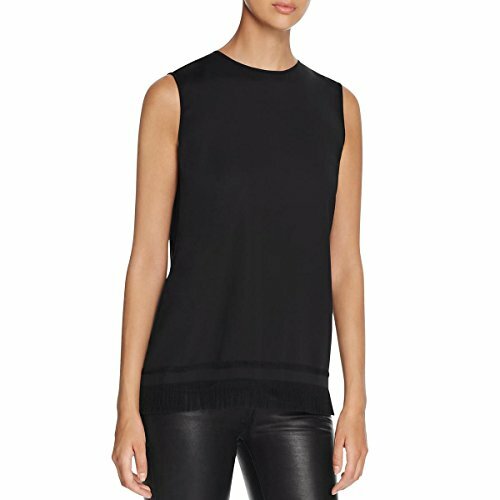 This DKNY Tunic Top is guaranteed authentic. It's crafted with 90% Viscose/7% Wool/3% Elastane.